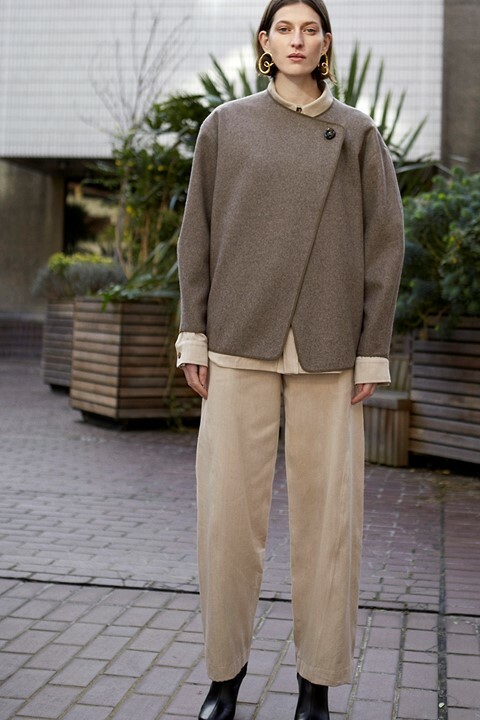 In the clothes that Atkinson oversees creation of there is an air of sophistication not always associated with the term ‘eco-fashion’ – but today more than ever, emerging brands are recognising the importance of delivering a product that appeals not only politically, but aesthetically. BITE Studios is one such name leading the way, having launched two collections (S/S18 and A/W18, respectively) which bridge this gap. Each comprises contemporary, Scandi-inspired silhouettes that could slot into the wardrobe of any discerning ‘Philo-phile’, but are also ecologically and ethically sound. Where can I find it? Online at the BITE Studios website, and at department stores Fenwicks in London and NK in Stockholm.